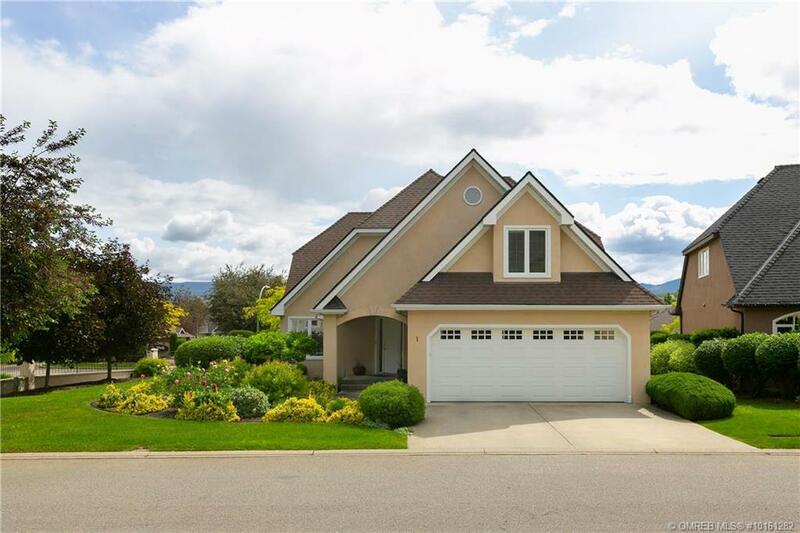 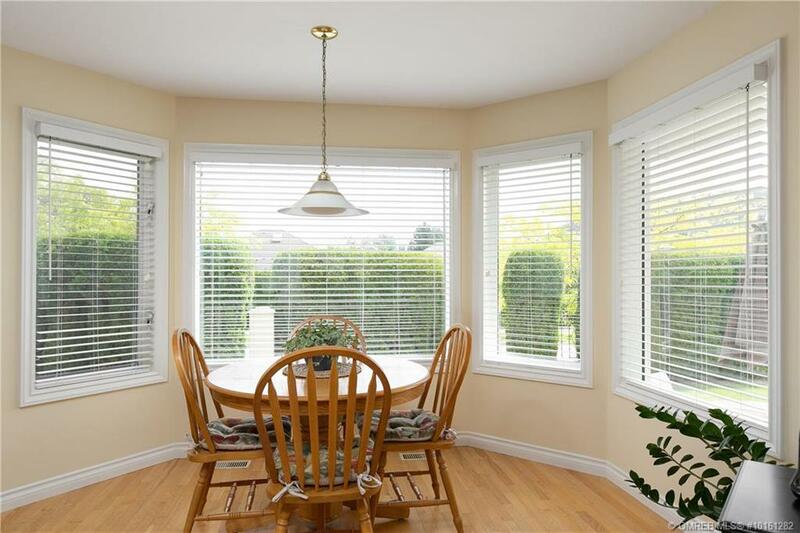 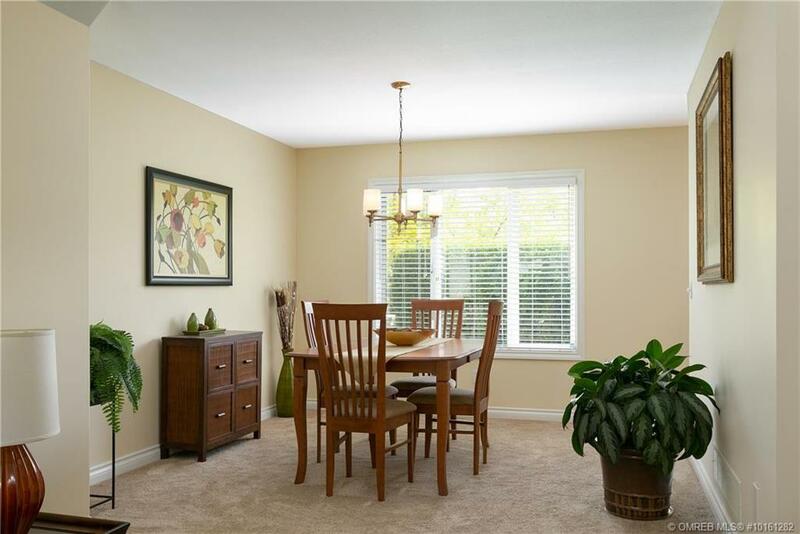 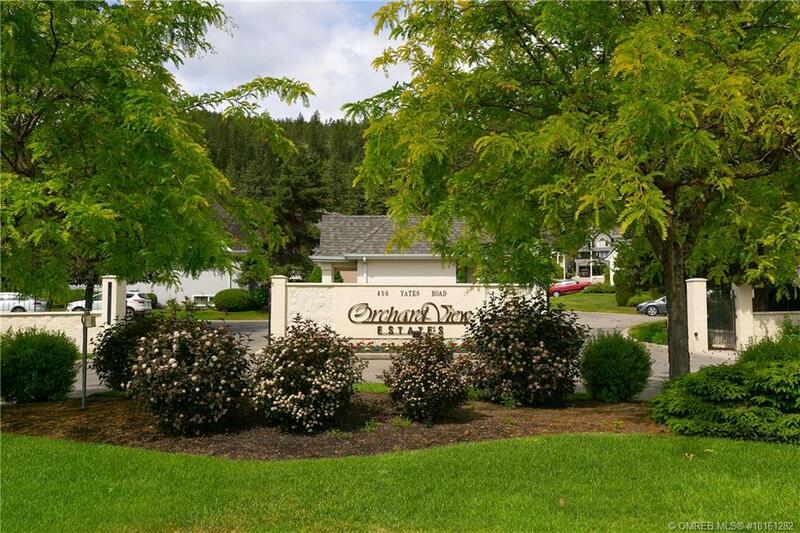 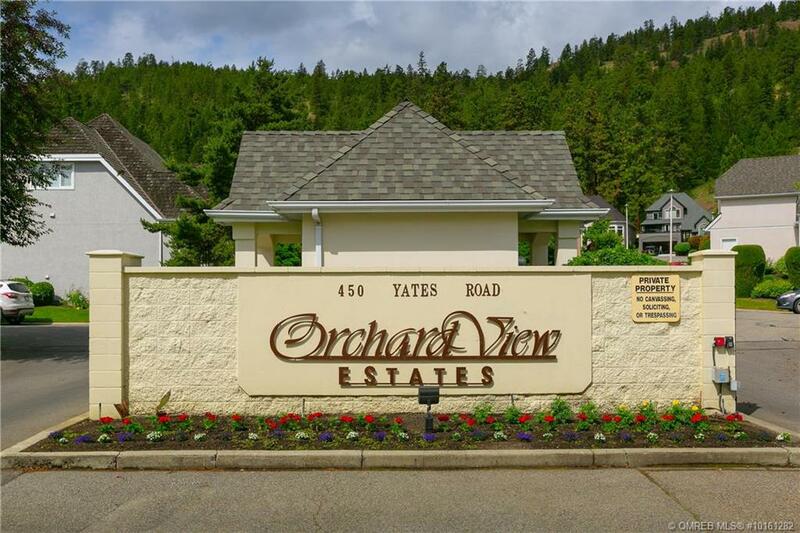 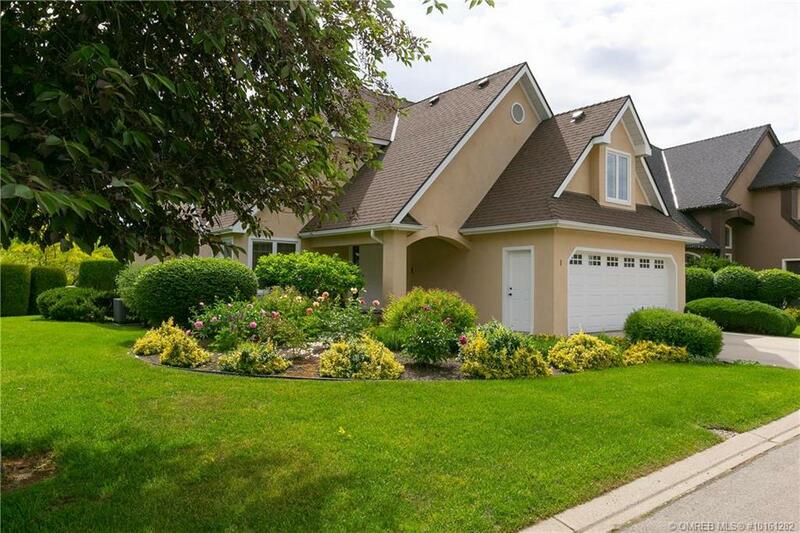 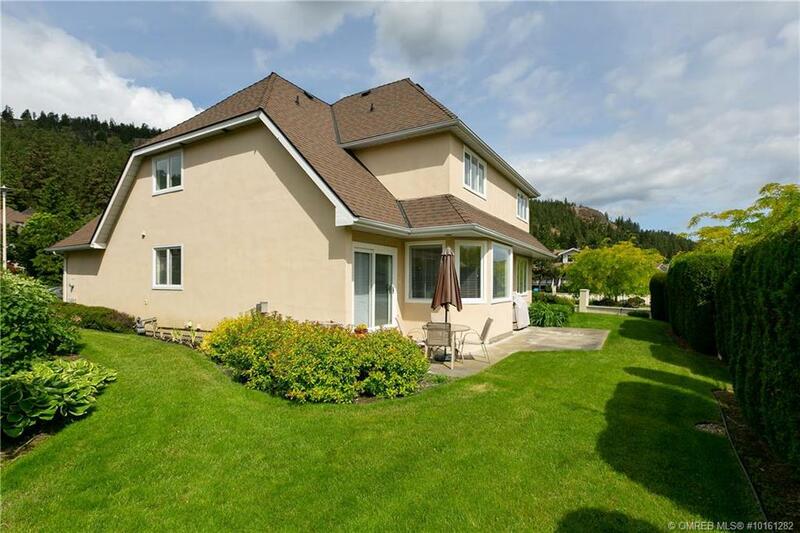 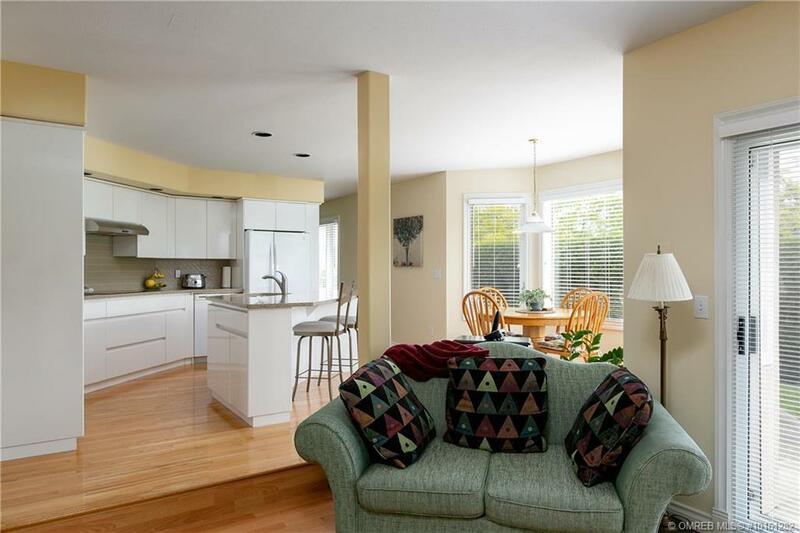 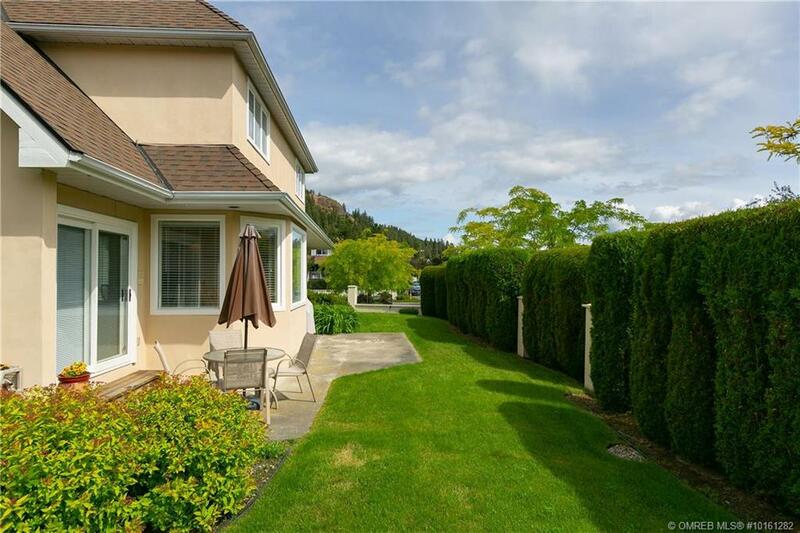 2,984 SF family home in Orchard View Estates, a gated complex in the Glenmore area of Kelowna. 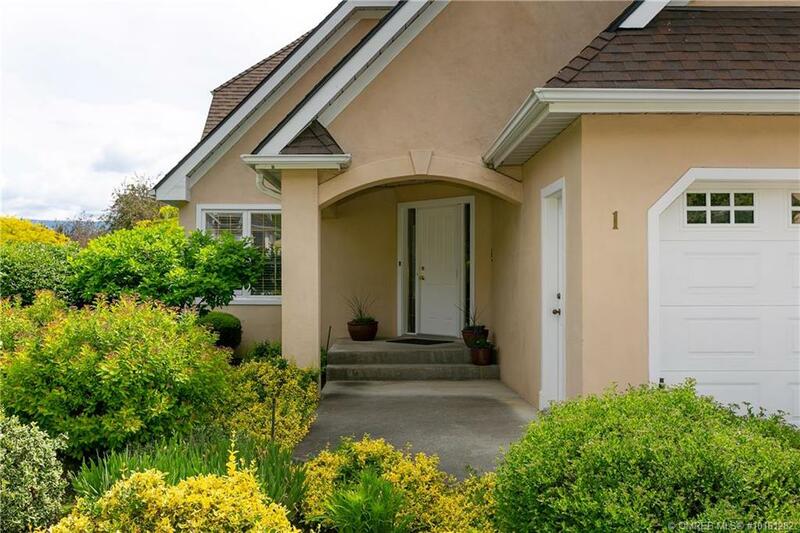 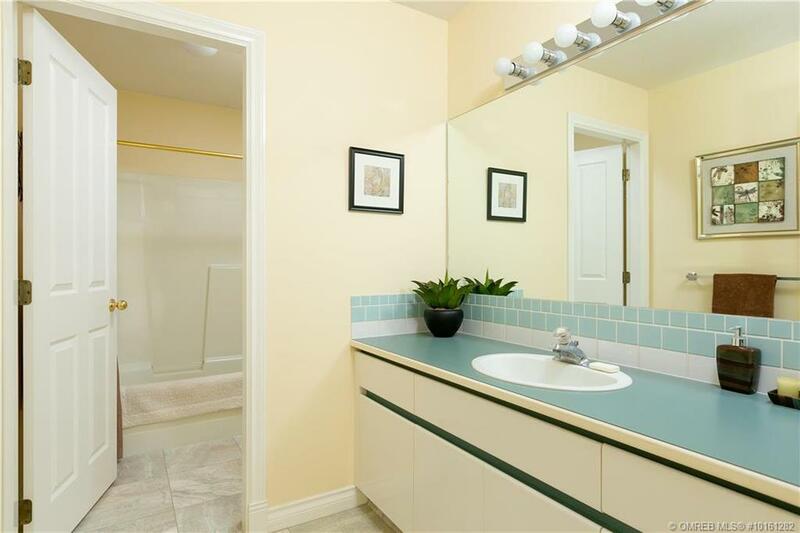 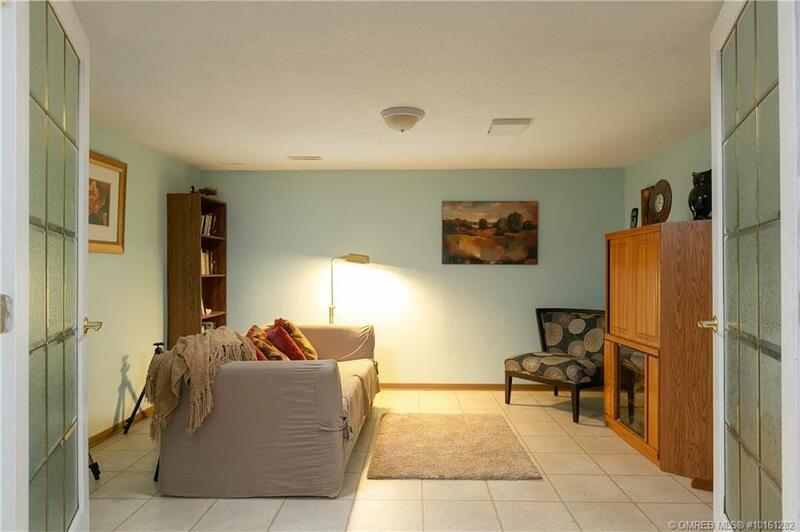 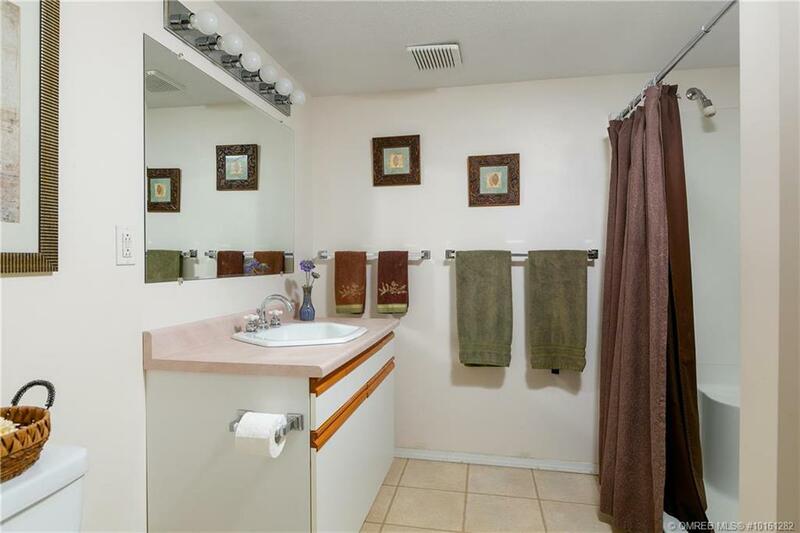 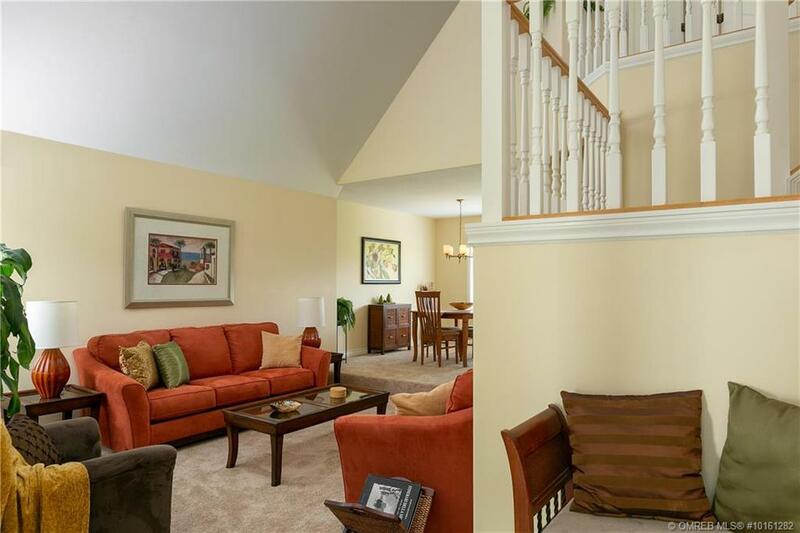 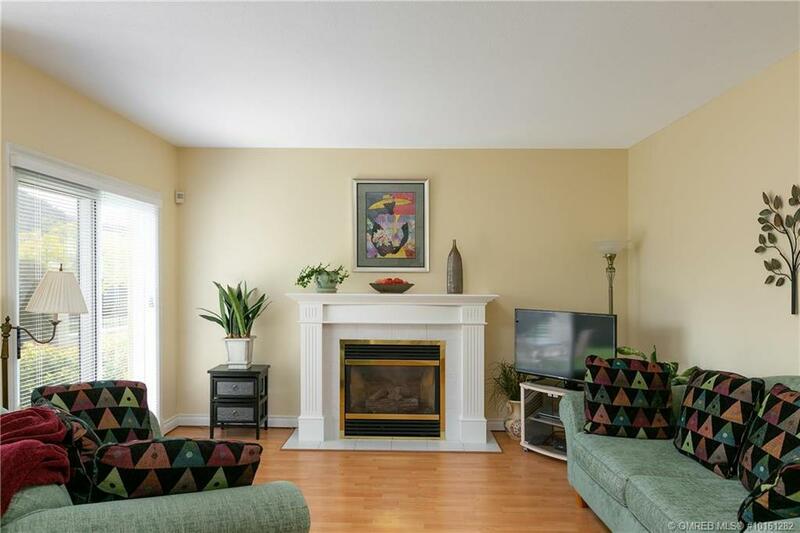 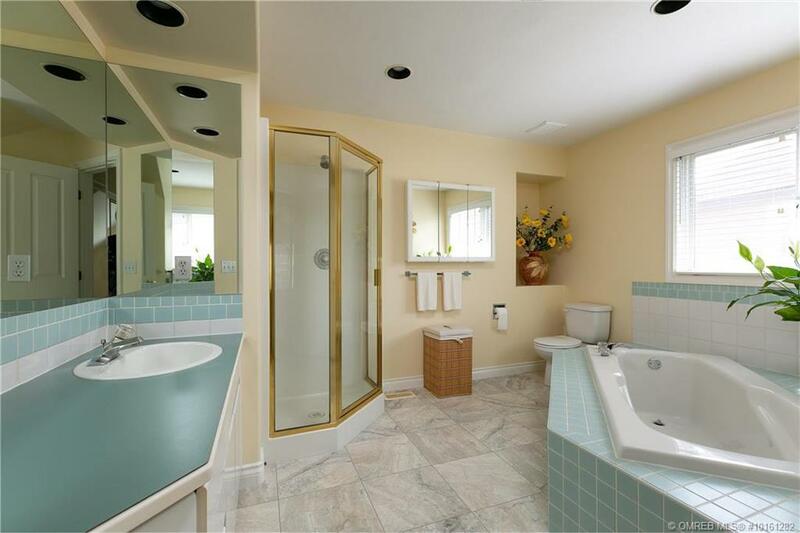 This immaculate home has been beautifully taken care of and is spotless. 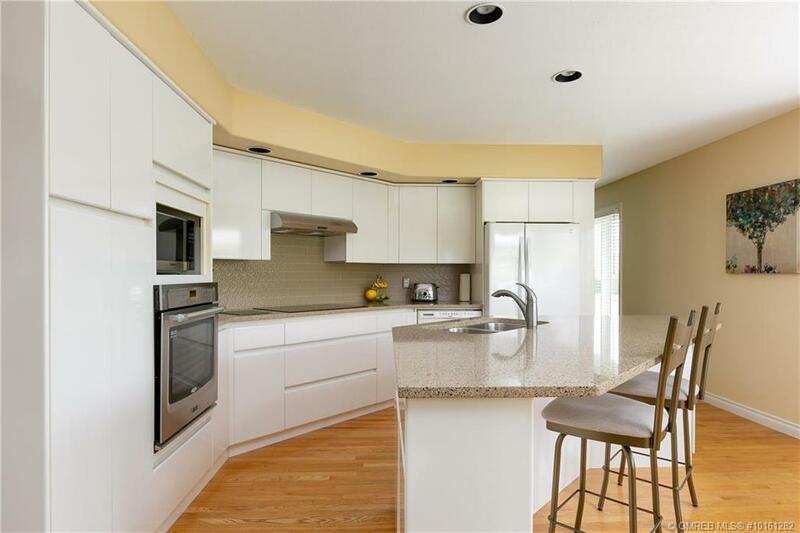 The main floor showcases an open kitchen, dining and family room perfect for everyday living and entertaining. 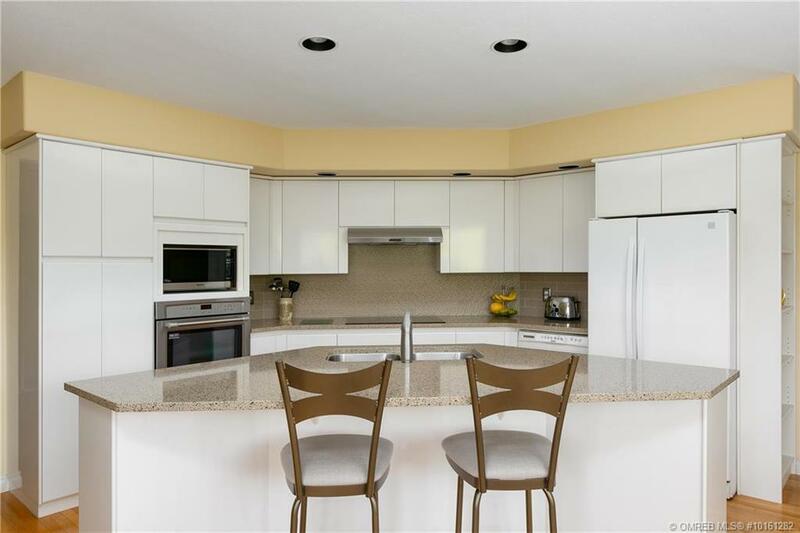 The kitchen is well laid-out with top-line appliances, wall mounted oven, electric cooktop, side-by-side fridge and functional island with a large sink. 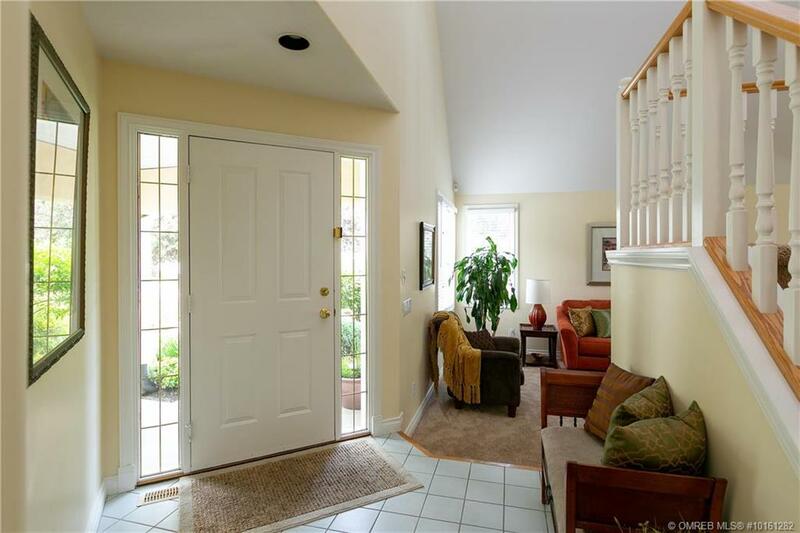 The main floor flows to the rear patio area through a sliding glass door off of the family room. 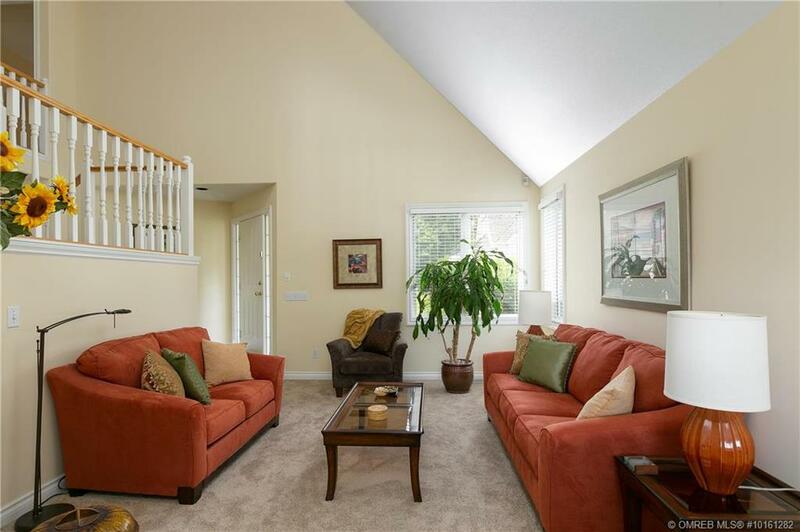 Quiet living room features a uniquely vaulted ceiling. 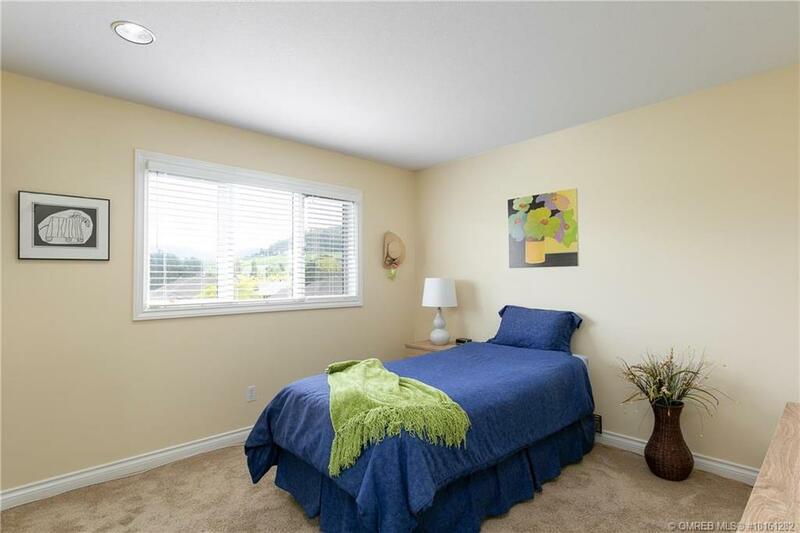 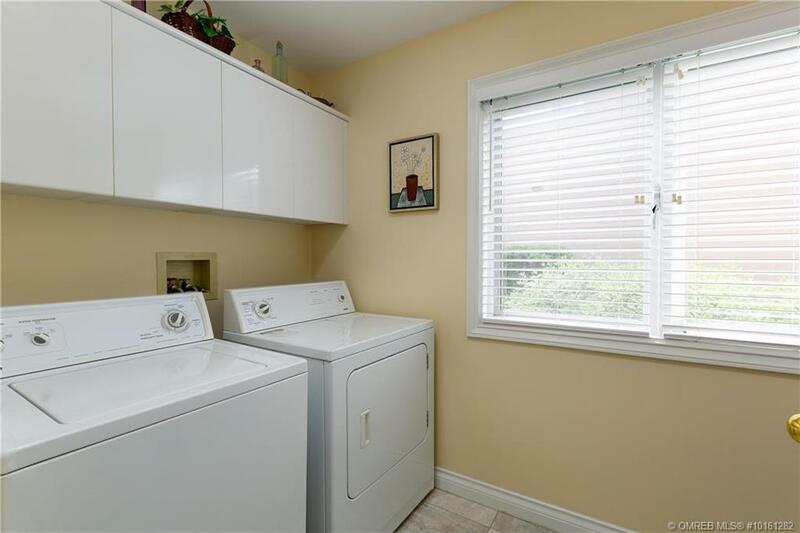 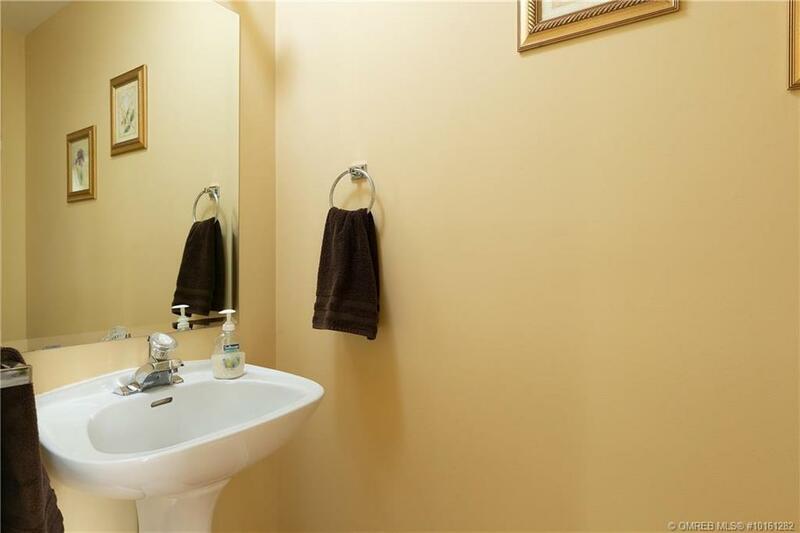 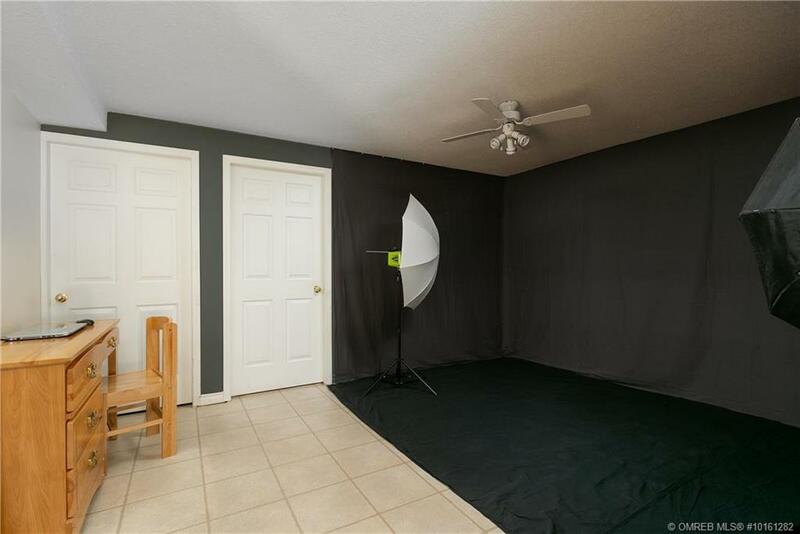 Upstairs, the master bedroom is spacious & very comfortable with large, mirror fronted closets and full ensuite. 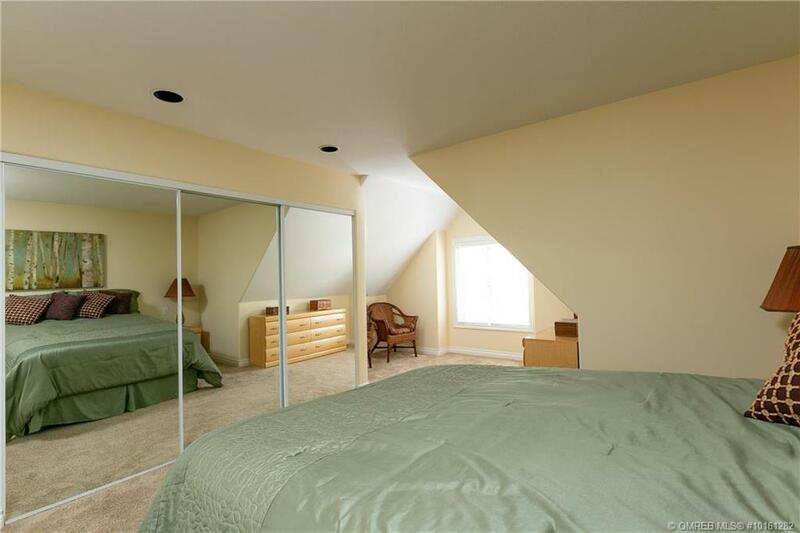 The two additional bedrooms on the upper level are a generous size and adjacent to a full bathroom. 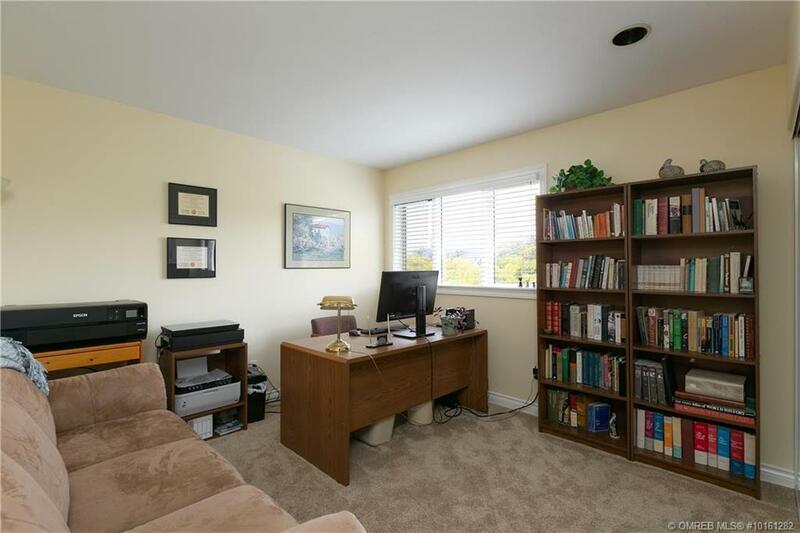 The basement area contains an additional bedroom, bathroom, rec room and office. 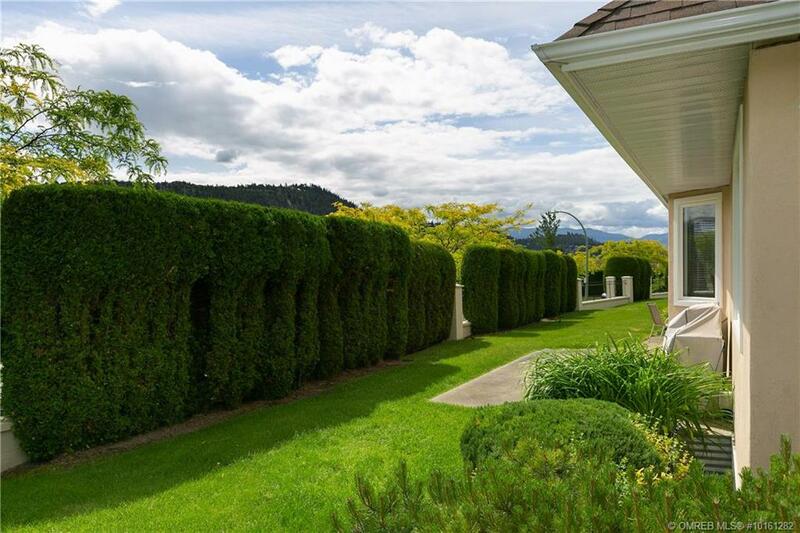 Enjoy the Okanagan lifestyle both indoors and out.